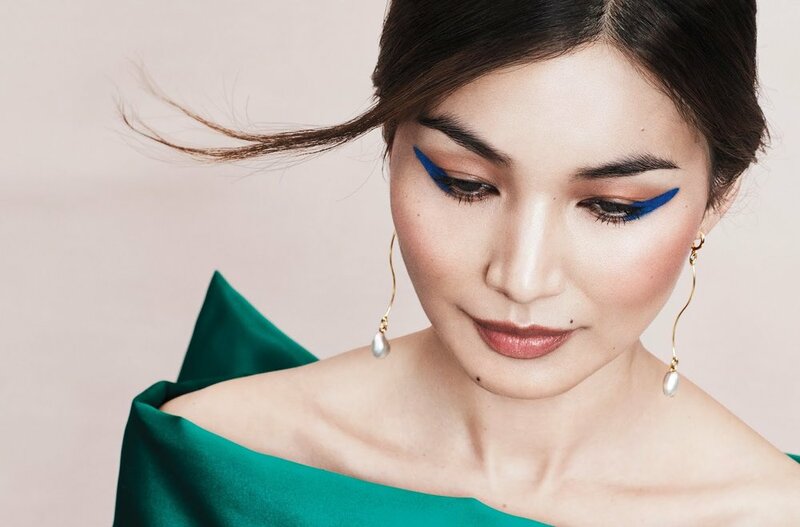 Actor Gemma Chan is styled by Karen Kaiser in images by Paola Kudacki for Allure US April 2019./ Hair by Kevin Ryan; makeup by James Kaliardos. Jessica Chia conducts the interview. Chan has dominated headlines since playing the troubled cousin Astrid in ‘Crazy Rich Asians’. Chan reminds us that political correctness works both ways, and she’s clearly still smarting from the racial pushback against her for playing Bess of Hardwick from the 2018 film ‘Mary Queen of Scots’. "Why are actors of color only allowed to play their own race? And sometimes they’re not even allowed to play their own race. If John Wayne can play Genghis Khan, I can play Bess of Hardwick." Chan has become a de facto standard-bearer for Asian representation in film and TV, and so far she’s not tired of talking about it. The actor is fully Chinese by heritage, but describes her racial identity as “compound. I feel British, and European, and English, and Chinese, and Asian.” Is that not okay?